GROW WITH ME! 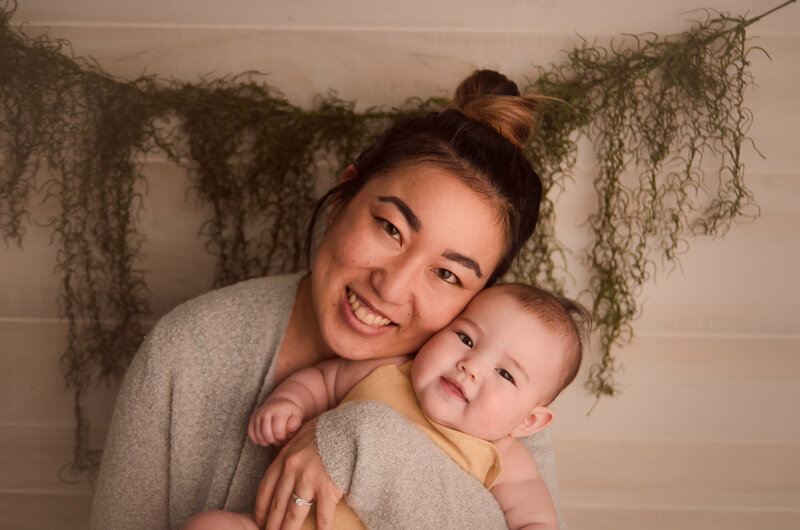 Photography sessions for baby's first year of life! 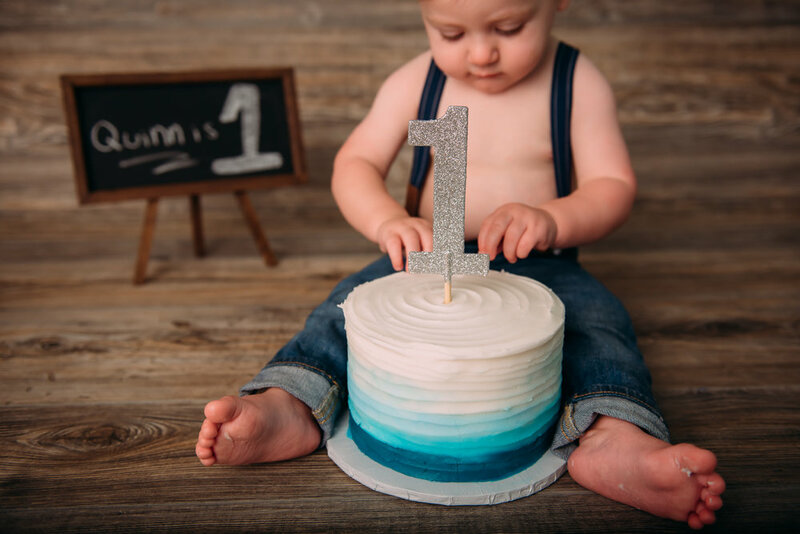 This first year is filled with so many milestones -- and it's gonna go by way too fast. But here's a way to make it last. Savor everything with beautiful baby photography. Baby sessions are filled with lots of fun. Ashlee focuses on play rather than poses. Vintage-style props and outfits are available for use during your session. Baby sessions can take place in my downtown Indianapolis studio, where I have a lovely "vintage flower shop" set for girls, and a natural wood and greenery backdrop for boys. Outdoor sessions are also available seasonally. Photos of family with baby are included. Digital images are delivered within 3 weeks of your baby session. 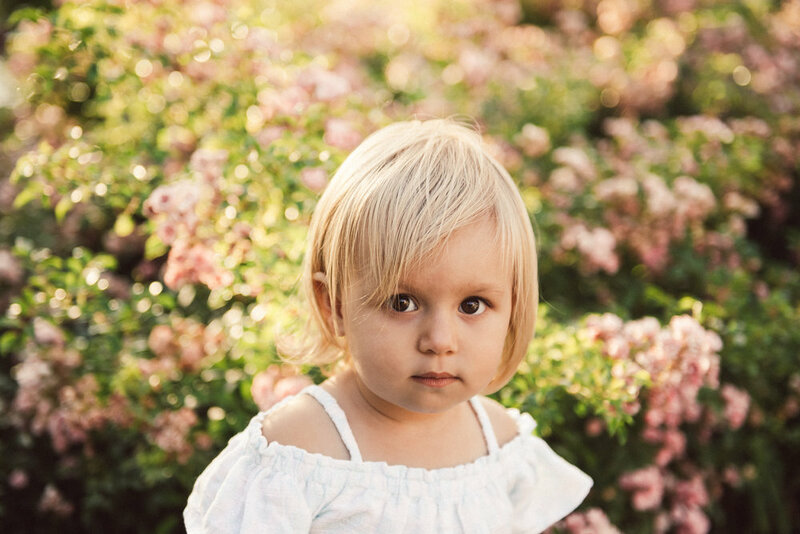 Your baby session fee includes digital images, which will be 100% yours to make unlimited prints from, anywhere you like. BABY CLUB PERKS! 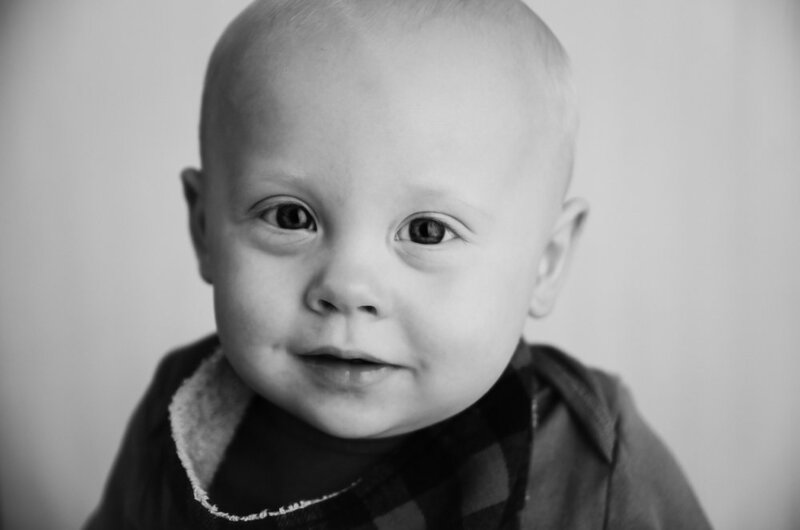 Book all your baby sessions at once for a GROW WITH ME package, and save! "Can I get pictures with me and my family with the baby?" Absolutely! Those are always a client favorite! "What is an unlimited print release?" An unlimited print release gives you full permission to print wherever you please. While printing from a high quality pro lab like Mpix is recommended (especially for anything you're going to hang on your walls or display for along period of time, DEFINITELY spend the extra money for quality prints), I understand that sometimes you just need to get some 4x6s done quickly at CVS!! I don't like to put any restrictions on your photos -- you've paid money to have them done and I want them to be 100% yours! "How will I receive my digital images?" Your digital images are delivered via an online gallery. This gallery can be shared with friends and family. You will be able to download the high resolution digital files to keep forever. The files can be uploaded to any online lab, and burned to a disk. "Do prints come with the baby session?" No, the baby session is digital only. I don't sell individual prints, but I do offer professional quality canvas, photo blocks, and albums. I believe it's worth it to invest the extra money in these items and get them from a pro. They will look better, hold up better, and give you peace of mind about the archiving of your irreplacable memories. "How do I keep my baby digital images safe?" Digital is awesome! I love it. However, there is a downside that no one really talks about. Hard drives, computers, and even disks have a limited shelf life. A couple of years and they'll all poop out. If you only have one copy of your images you'll be out of luck. :( A good solution to keep your digital images safe is to make several backups, keep them in different locations, and make new copies of them every 2 to 3 years. A better solution is to turn every session into an album. Not prints tucked into plastic (so not good for the longevity of images). But an actual book, printed on archival papers with premium inks that are resistant to fading, and pages that are mounted onto a thick backing that are resistant to water, tears, and bends. And never have to think about it again! That is guaranteed to keep your memories safe for generations.